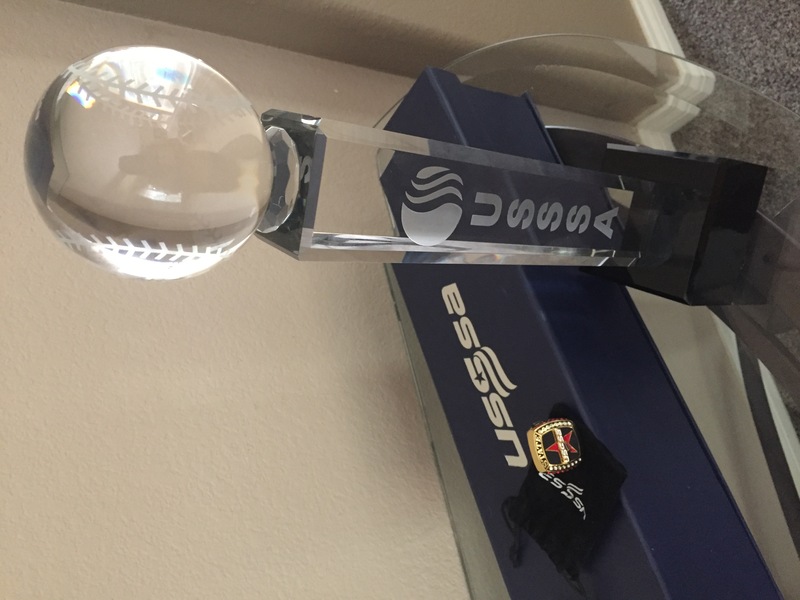 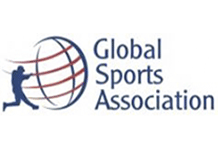 USSSA baseball was founded in 1996. 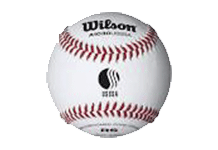 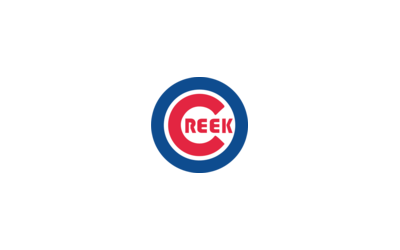 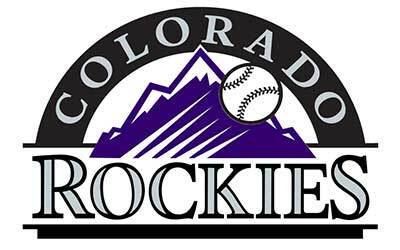 The tournaments are offered to youth baseball teams ages 7 to 18 with all skill levels of the game. 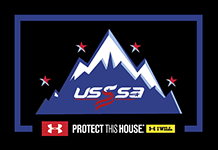 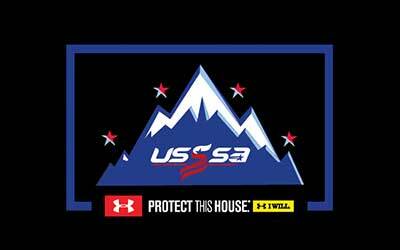 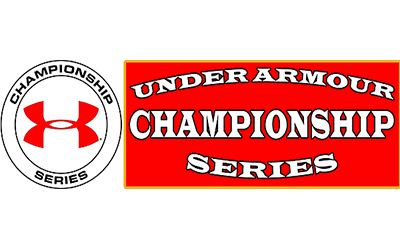 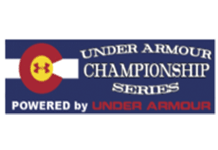 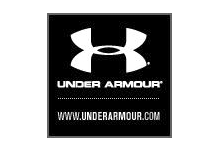 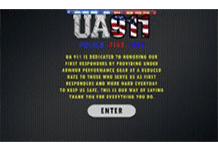 Mtn/West usssa is exclusive partner of UA Team Sports Register your team today!